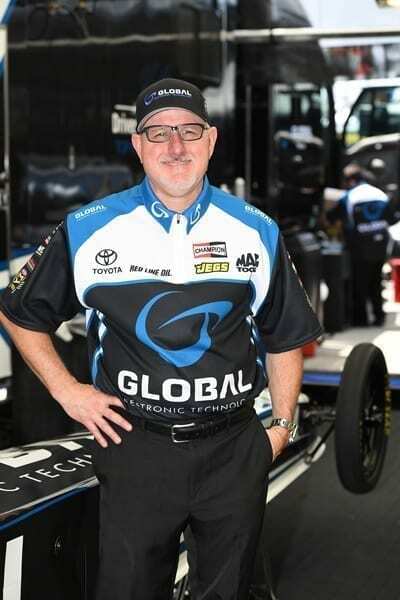 When Simon Menzies’s father, a retired Royal Air Force member and quality control engineer, moved his family from Tottenheim, Ontario to Torrance, California in 1968, he didn’t realize he was shaping his teenage son’s future, unknowingly dropping him right into the heart of drag racing. 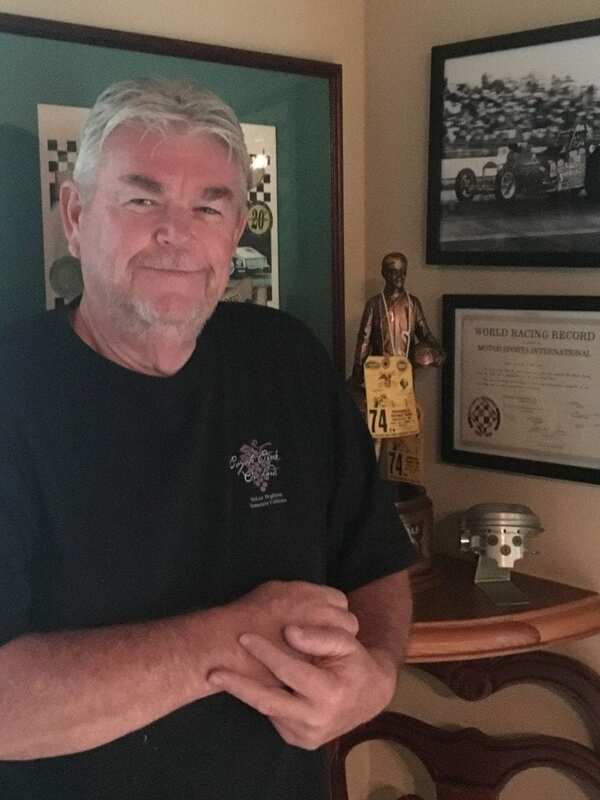 That year, drag racing in California was in high gear, and Menzies’s part-time job found him pumping gas at a Union ’76 station owned by Canadian Drag Racing Hall of Fame member Dale Armstrong. It wasn’t long before Menzies began accompanying him to races. 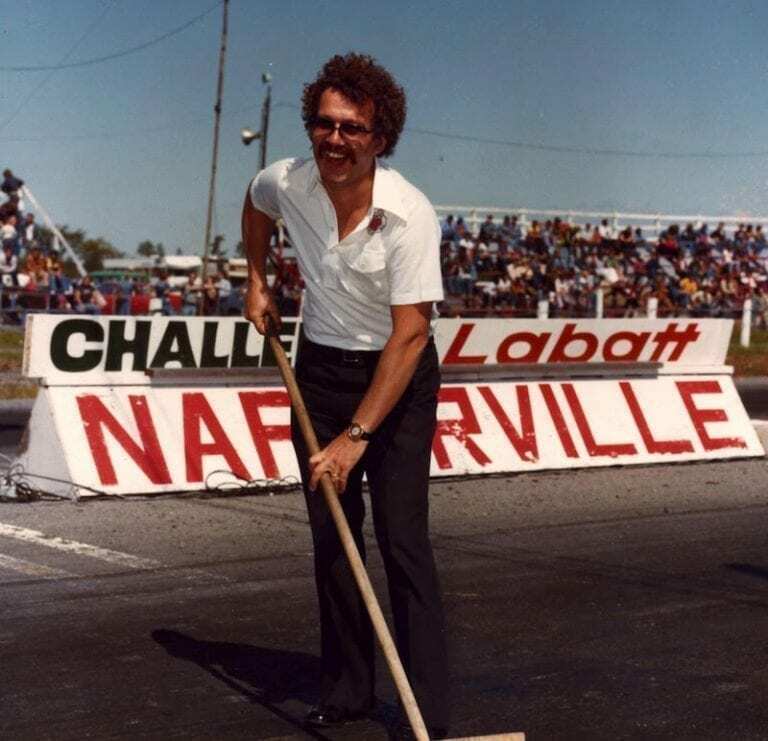 After his graduation in 1972, Menzies opened a Chevron station located just east of a station owned by Alcohol Funny Car racer Wilfred “Wild Wilfred” Boutilier, and west of Ken Veney’s muffler shop. 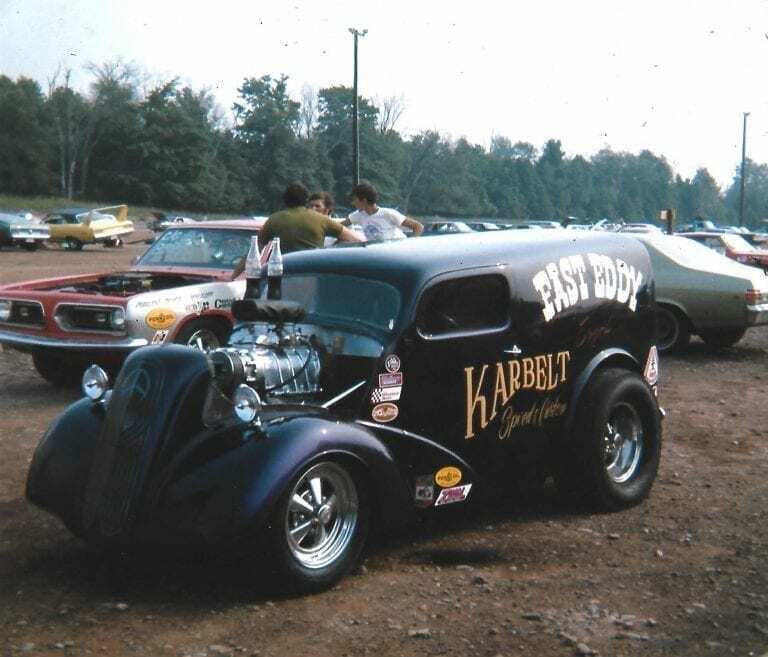 A couple of miles away was Hot Rod City, home to the shops of Armstrong and Billy Williams, Top Fuel Motorcycle pioneer Russ Collins and NHRA motorcycle aces Byron Hines and Terry Vance. 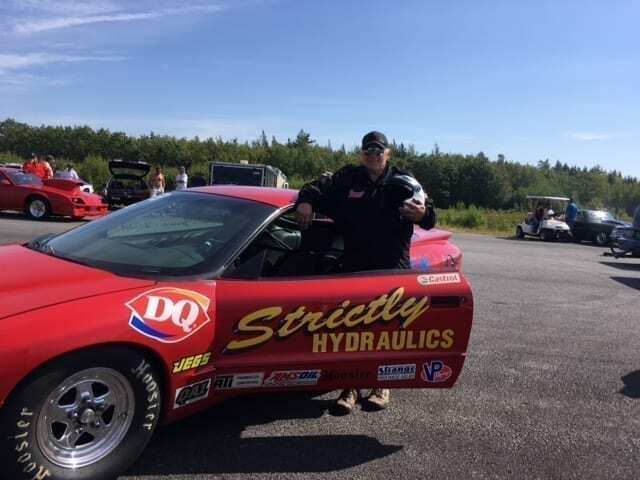 Menzies and Armstrong developed a strong friendship and an obsession with drag racing from the time Menzies became an employee at Armstrong’s gas station. 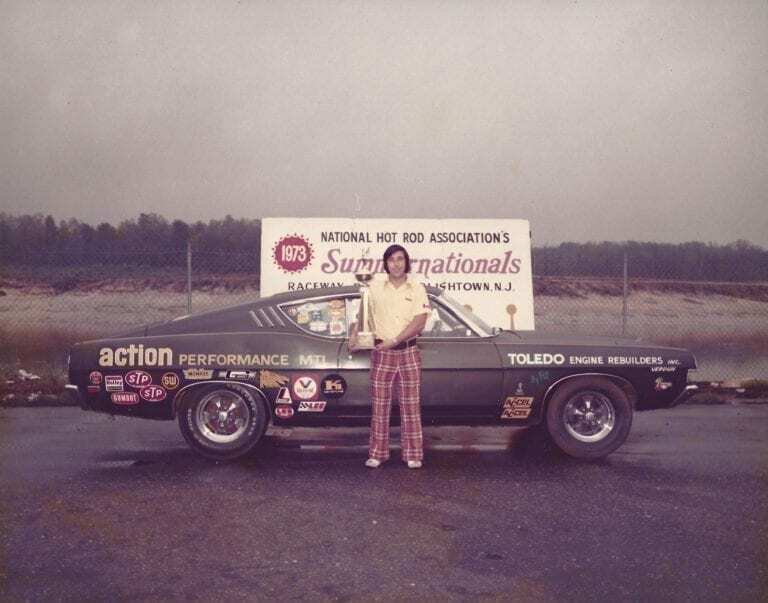 In 1974, Menzies partnered with Armstrong, who led the Faust & Menzies AA/A to huge Pro Comp wins at the prestigious NHRA U.S. Nationals and AHRA Spring Nationals. 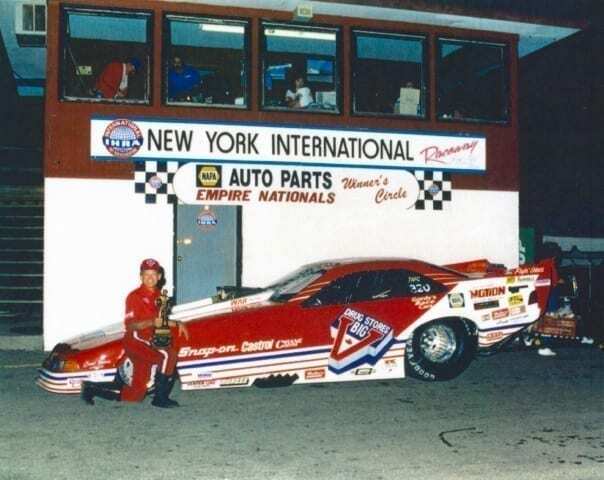 Menzies inherited that famous chassis for his first Alcohol Funny Car, a Barracuda, and slotted between the framerails was the potent powerplant from the A/FD with which Armstrong and Veney had won that year’s Winter Nationals. 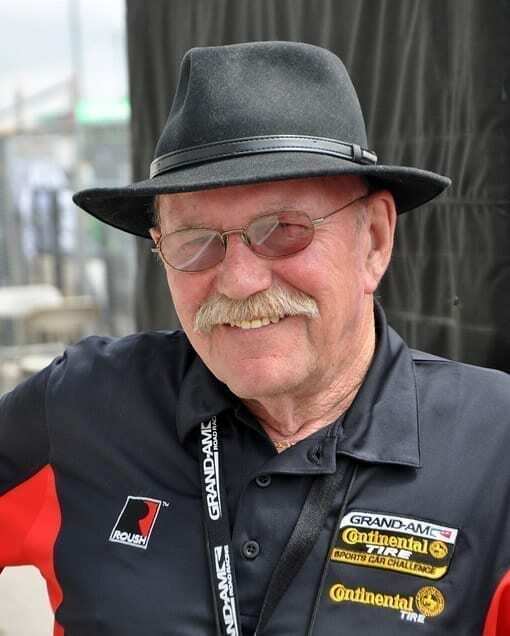 Menzies continued his racing career in Texas in 1975 and 1976 before moving back to Torrance, partnering with Jim Jackson, the son of a millionaire Texas oilman. 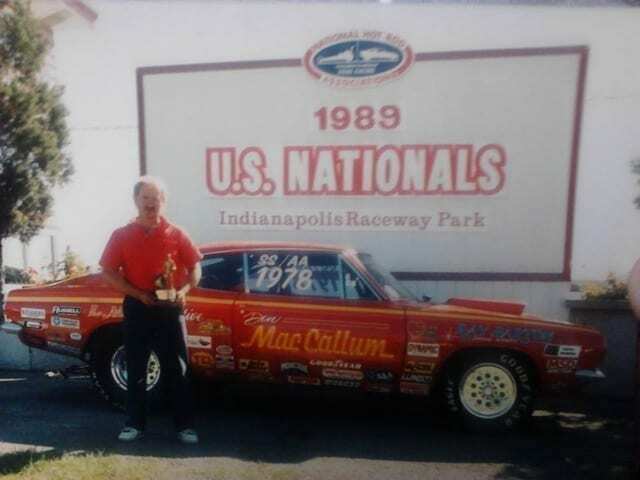 Menzies ran an aggressive NHRA and AHRA schedule throughout the rest of the ’70s, winning 12 AHRA national events, two NHRA WCS events and two of Don Garlits’s PRO national events driving the Alcohol Funny Car, capturing the 1978 AHRA championship and two PRO titles. 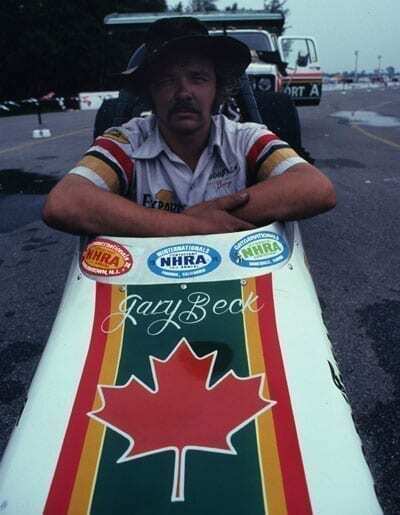 In 1979, Jackson and Menzies made the jump to the Nitro category, with the Canadian wheeling a Challenger to wins at the Fremont, California WCS and the prestigious Bakersfield March Meet. 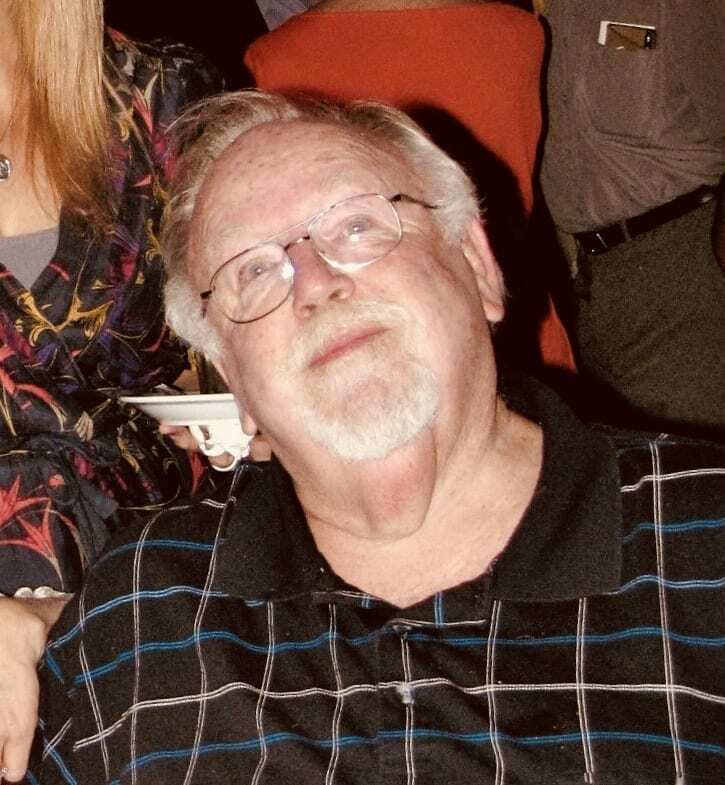 Late the same year, Pat Minick and Austin Coil offered Menzies the ride in their fabled Chi-Town Hustler, but Menzies was married and, with a child on the way, he had committed to work for Fred Crow at Simpson Safety Equipment. 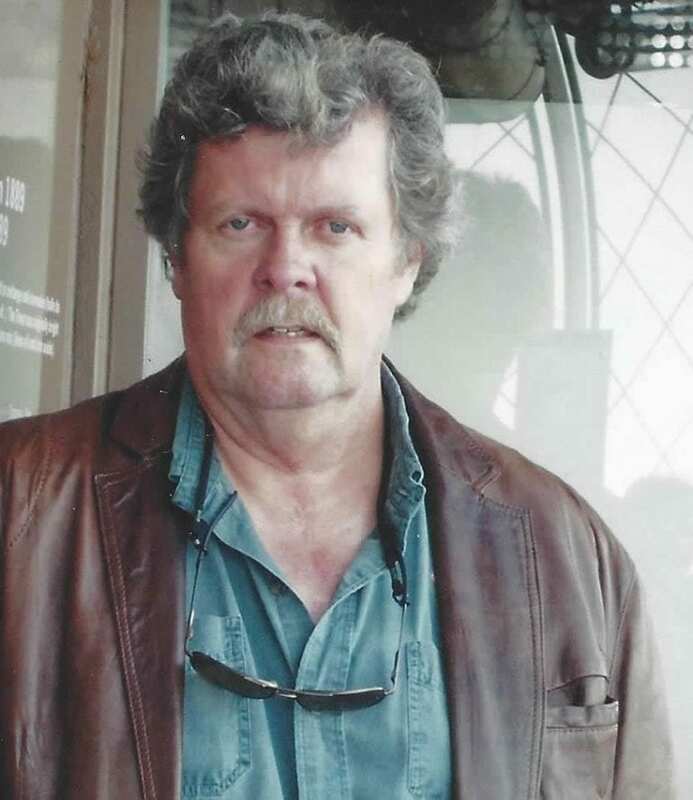 Menzies recommended fellow Canadian Frank Hawley for the job, and Hawley went on to create quite a sensation in the Chi-Town Hustler. 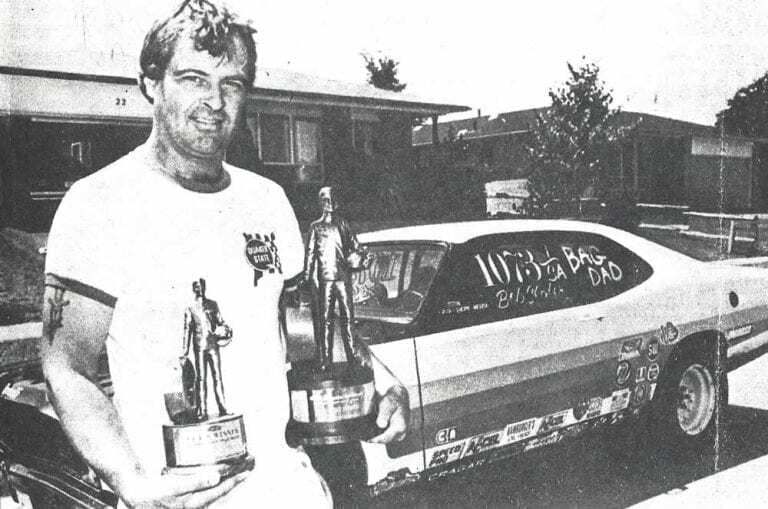 In 1980, Billy Williams bought the engine and tune-up from the Jackson Racing Funny Car, and Menzies helped tune Williams to the second quickest Top Fuel elapsed time at the time. Menzies made the jump from the cockpit to the executive a role at which he excelled. 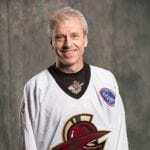 He was president of Simpson Safety from 1981 to 1984, head of research and development and vice-president of Simpson Sports’ helmet division after that. 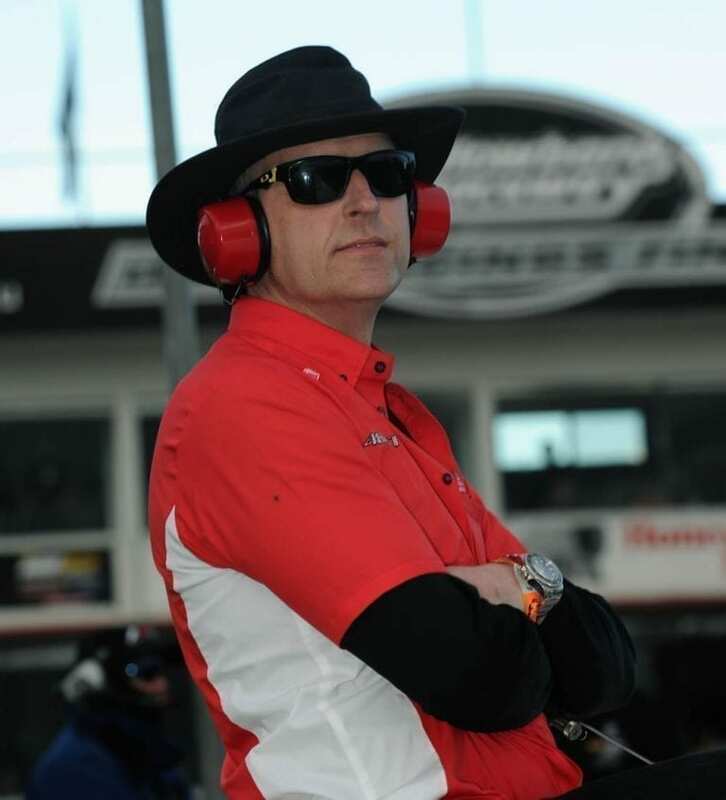 He also continued to interact with the drag racing world as safety advisor to the NHRA and AHRA, along with expanding his advisory role to USAC and CART. 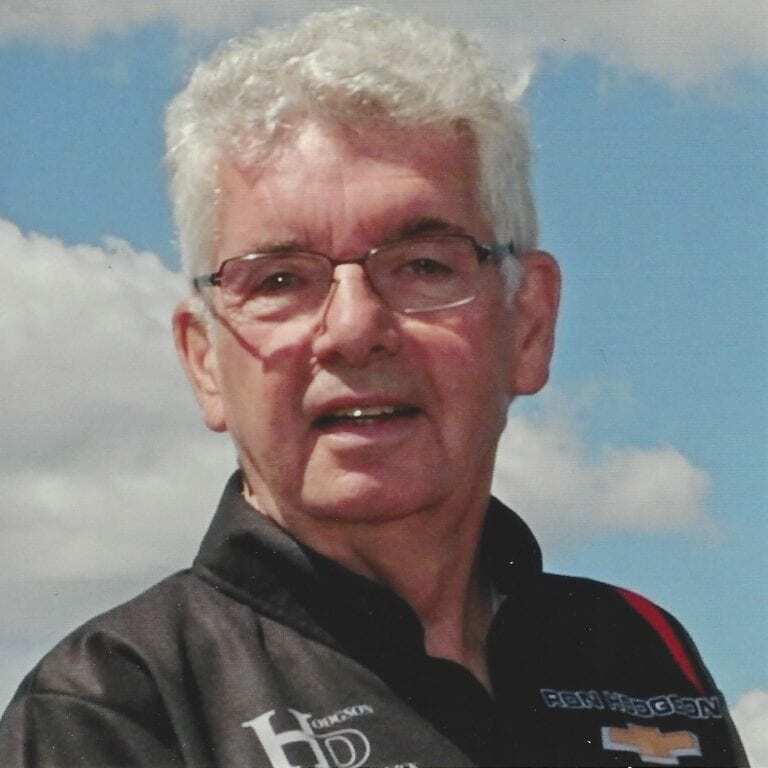 His last race as a pilot was at the 1980 U.S. Nations in the Arias-powered Arrow of Leslie and Bergens. 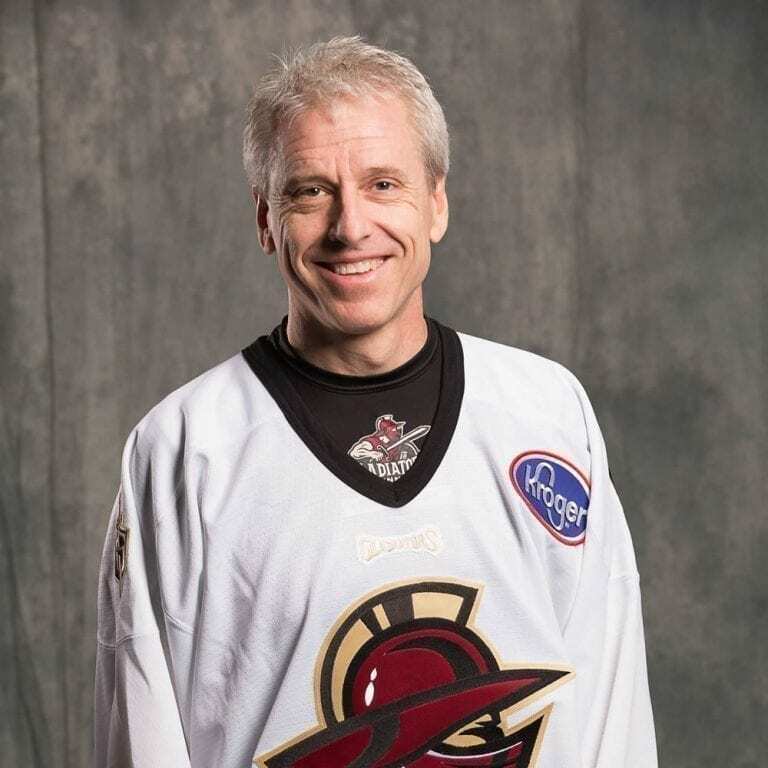 He left behind fond memories and an impressive career, which included a championship. 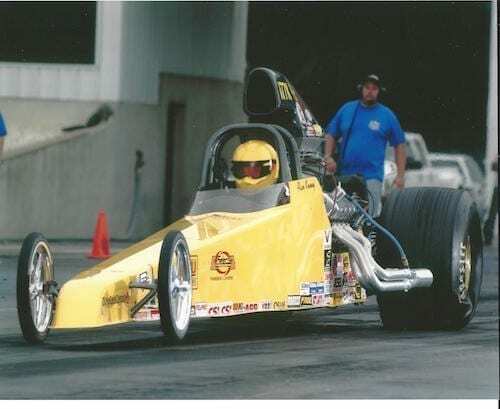 Menzies continued his involvement with the sport through the ’90s, consulting with several Alcohol Funny Car teams. 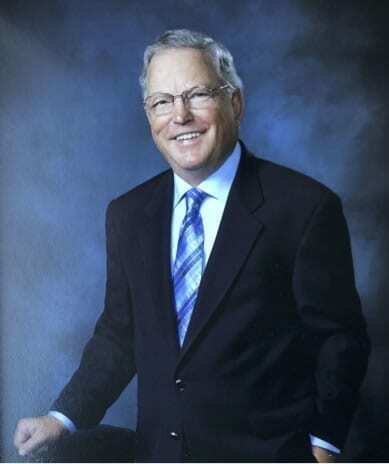 Menzies is currently vice-president and general manager of McStarlite Company, a southern California aerospace firm. 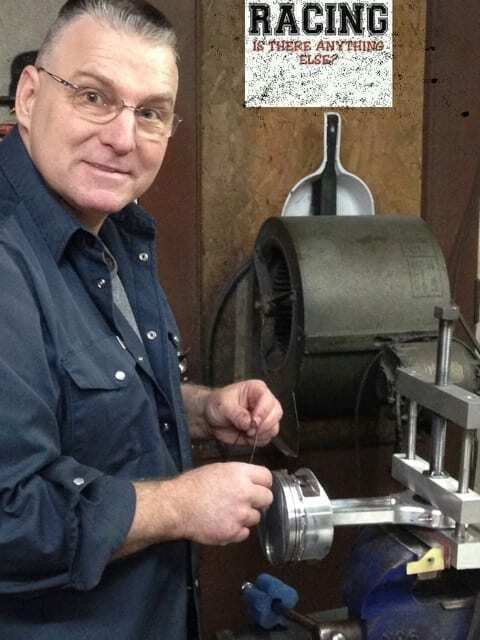 He enjoys working on his Thunderbird Roadsters on the weekend. 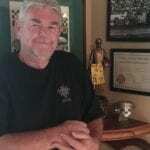 He and his wife own Coyote Creek vineyard and create their own signature wine. 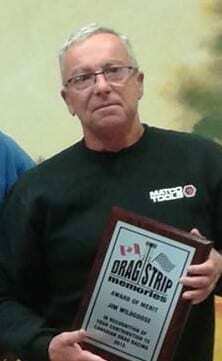 He continues to attend drag races and follow his friends in the industry.